Tel Aviv, Israel and Copenhagen, Denmark: 18, October 2017: Aqua Security, the market-leading container security platform provider today announced the results of its first annual ‘Container Security in the Enterprise’ survey. With companies such as Facebook, Netflix and Google heralding the use of containers for their agility, portability, and cost benefits — enterprises are following suit. But the introduction of new processes and changes to infrastructure require a significant shift in focus. 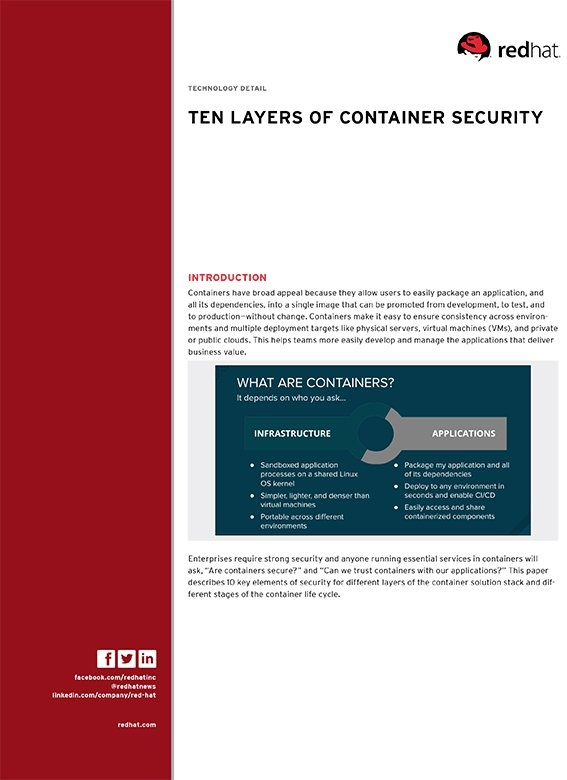 To learn the current state of container security in the enterprise, Aqua Security surveyed 512 individuals meeting the criteria of using containers in development or production today, or planning to use them in the near future. In addition to the parameters listed above, Aqua’s report also examines how views on these topics vary by experience, adoption, role and company size. For those running multiple container apps in production, managing ‘secrets’ is their main focus. The report also contains plenty of in-depth information about container orchestrators and other required eco-system technologies being used by respondents, as well as granular detail and breakdowns of the findings highlighted above. Aqua collected survey data from 512 respondents both online and at 2017 DockerCon NA held in Austin, Texas. More detailed information on Aqua’s methodology and process is detailed in the report. Aqua Security enables enterprises to secure their container-based applications from development to production, accelerating container adoption and bridging the gap between DevOps and IT security. Aqua’s Container Security Platform provides full visibility into container activity, allowing organizations to detect and prevent suspicious activity and attacks in real time. Aqua was founded in 2015 and is backed by Lightspeed Venture Partners, TLV Partners, Microsoft Ventures, and IT security leaders, and is based in Israel and San Francisco, CA. For more information, visitwww.aquasec.com or follow us on twitter.com/AquaSecTeam.